Faith is our foundation, and it is firm. Your college years should empower you to become the person you were created to be, not only academically and socially, but also spiritually. 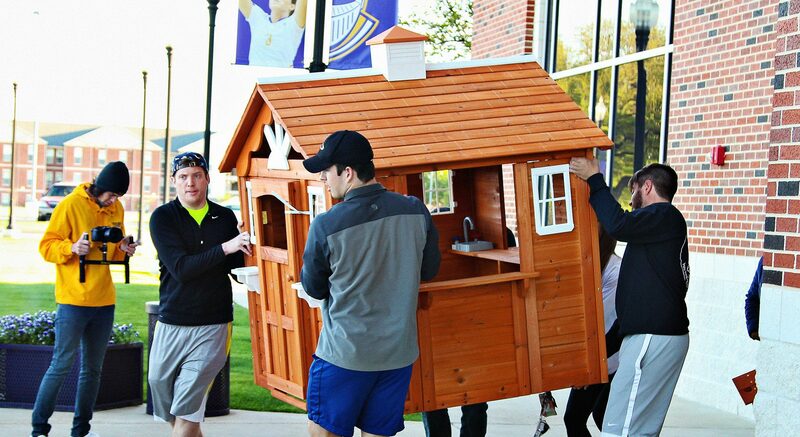 A distinctly Christian approach to education and to life shapes every part of what we do at UMHB. For us, that’s about providing you endless opportunities to grow in your faith. To minister. To serve. To experience true community. To own your faith and find your way. Weekly chapel, regular worship gatherings, and campus groups like Baptist Student Ministries, Fellowship of Christian Athletes, Cru for Life, and the Catholic Student Organization are central parts of the UMHB experience. Our students are involved in ministry on campus, in our community, across the nation, and around the world. The Big Event is a campus-wide missions opportunity for all UMHB students. Every year, we put up a big white tent on the quad and gather for Spring Revival. Guest speakers and worship bands lead the campus community in a time of fresh focus and restoration. The big tent is a visual reminder that we are all invited in by God, and Revival extends and renews that invitation to everyone in the UMHB community. 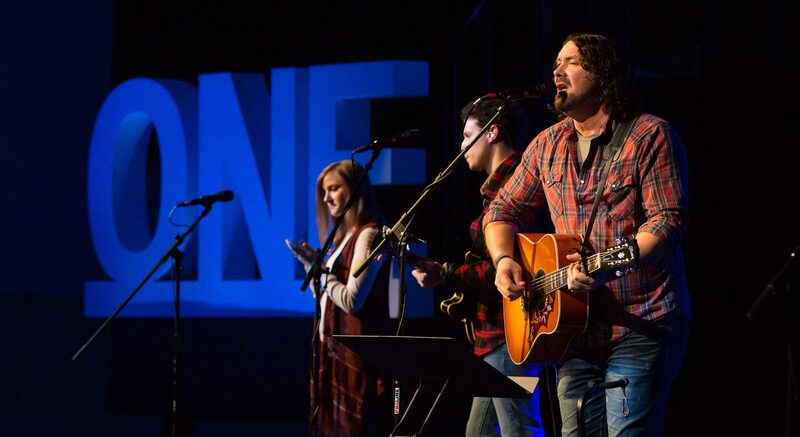 ONE brings multiple church and campus ministries together for campus-wide worship to express the unity and diversity of the Body of Christ. This creates an environment where students from different churches, denominations, and ministries are welcome to worship and pursue Christ together, and those with questions about faith can seek answers. But if we are living in the light, as God is in the light, then we have fellowship with each other, and the blood of Jesus, his Son, cleanses us from all sin.